Designed by skateboarders for skateboarding, Emerica is 100% pure skateboarding. Primitive Skateboarding was established in early 2014 by Paul Rodriguez and Heath Brinkley. Globe Brand is for the riders of concrete, oceans, and mountains—modern explorers of the Globe. WKND Skateboards is an independent skateboard company based in LA and the brainchild of Grant Yansura. 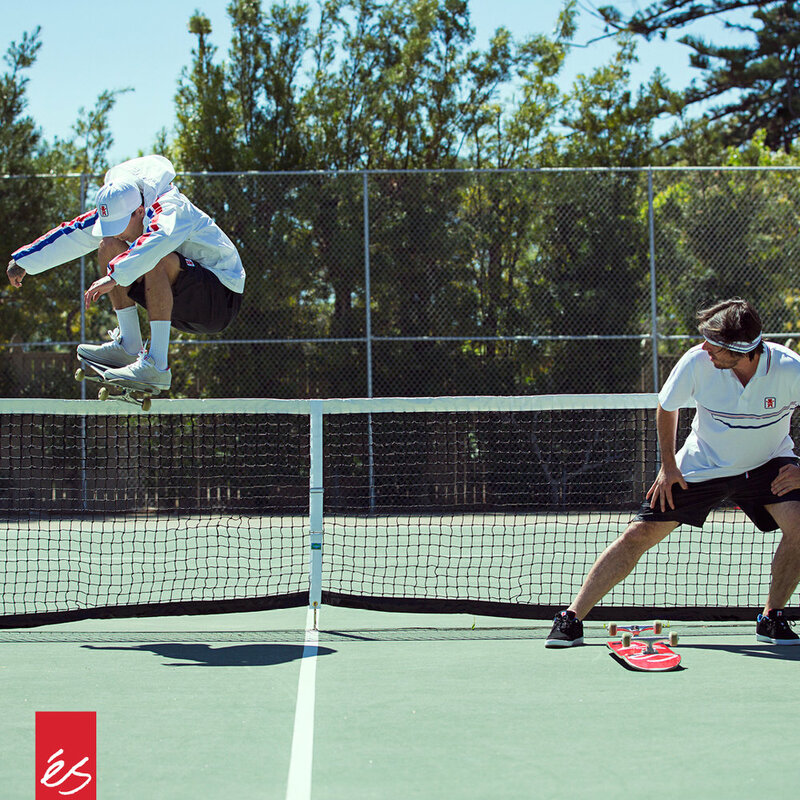 éS is one of the few skateboarder owned and operated footwear companies in the world and has been since 1995. Our passion for inspirational Skateboarding, Design, and Style permeates throughout the global skate community. Ekumenik is a premium menswear lifestyle brand. A fit focused line that use only the best fabrics available. Each piece of clothing is designed and constructed by the collection of minds and styles that influence its direction. Affectionately known as Roark, it is a revival of bold adventurism through the eyes of an idealized figure. FairPlay is a Los Angeles based brand, inspired by the functionality of athletic gear while adding a touch of character with intricate sport design. The clean, classic design of the Brixton's women's collection has a modern yet timeless feel, and each piece is constructed with the commitment to bring our customers quality products they’ll want to hold onto forever. Check out the highlights of some of our favorite brands coming back to the show this summer. Don't miss these brands at the upcoming KNOWSHOW!